It offers a master chef in the hands of the Osmaniye delicacies, traditional breakfasts, lunch and dinner offers special appreciation of the guests during their stay. 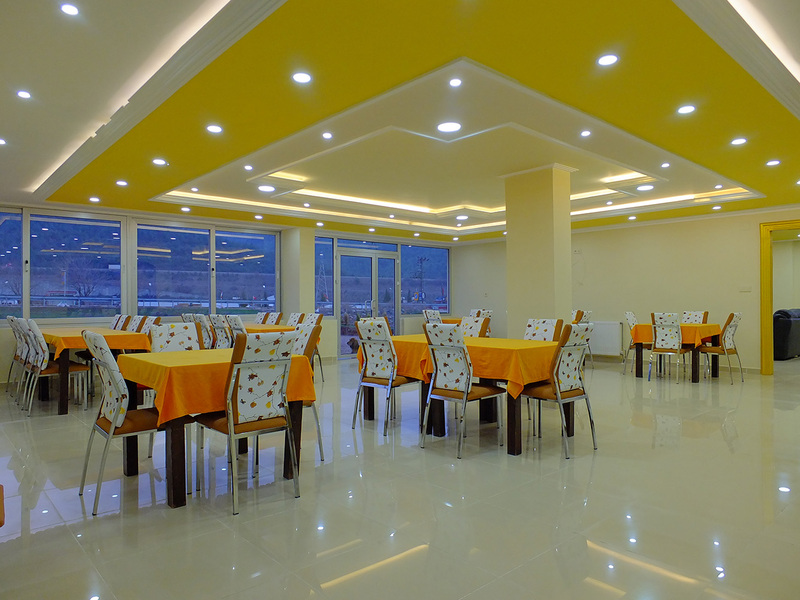 The property is located a breakfast is served in the morning of the local flavor. All food and drinks taken outside of breakfast in the testis is paid. Garden Park Hotel's restaurant is also open to the public food order is taken.